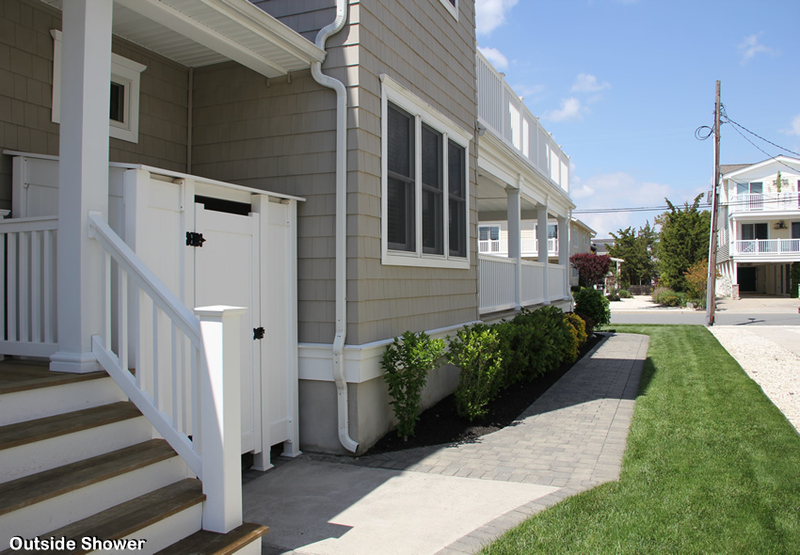 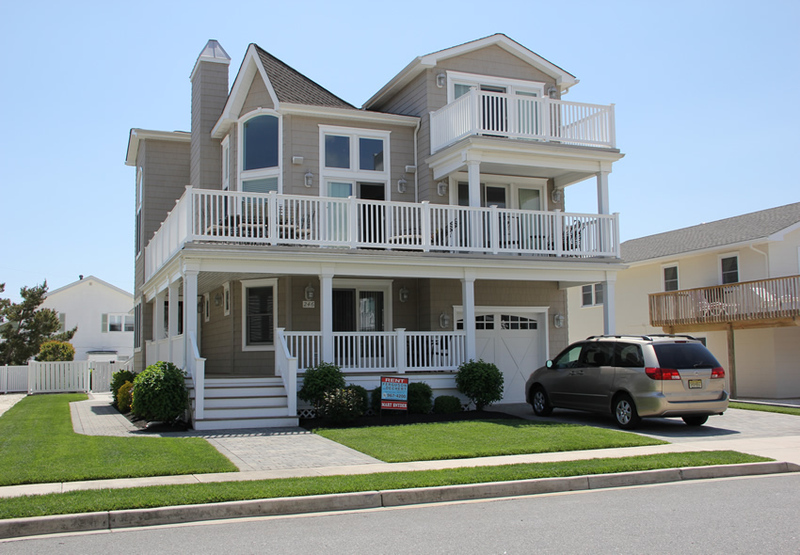 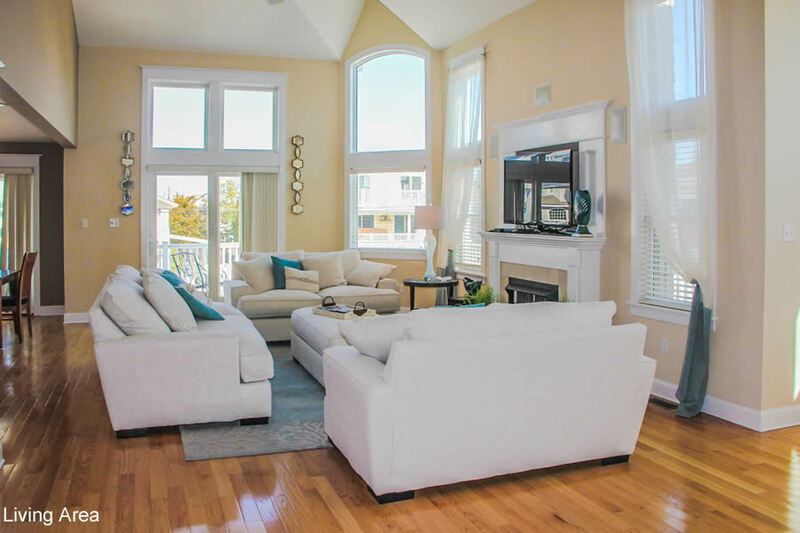 This three story, 6 bedroom, 6 bath home is just a short stroll to one of island's most prestigious south end beaches. 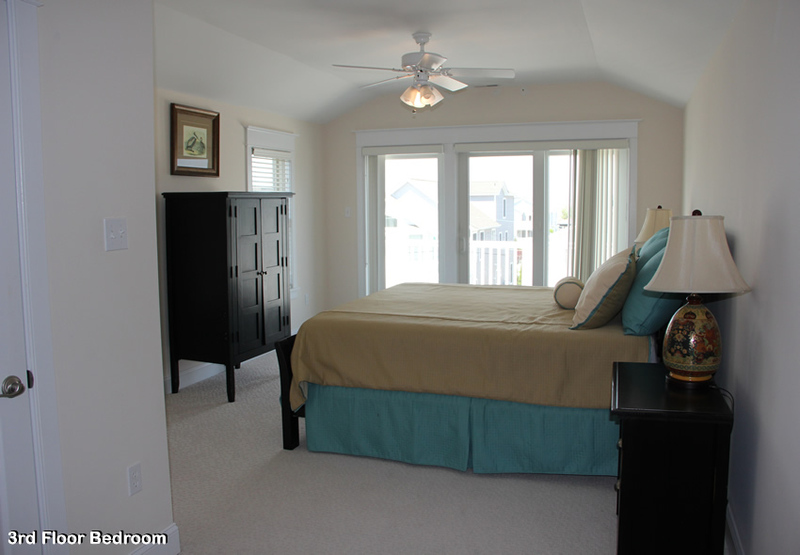 The first floor of this upside down style home, has two bedrooms- one with a queen size bed and private bath and another 2 twins and a full hall bath. 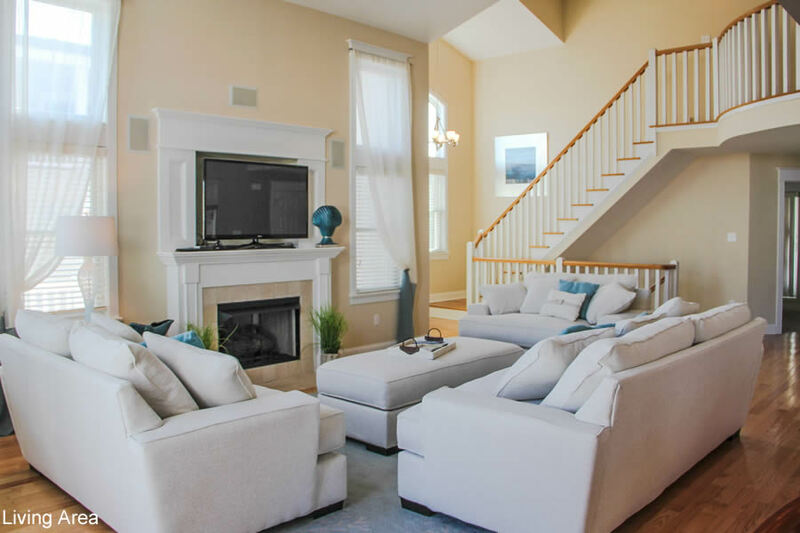 The comfy family room with sliders leading to a deck overlooking the pool area completes the first floor. 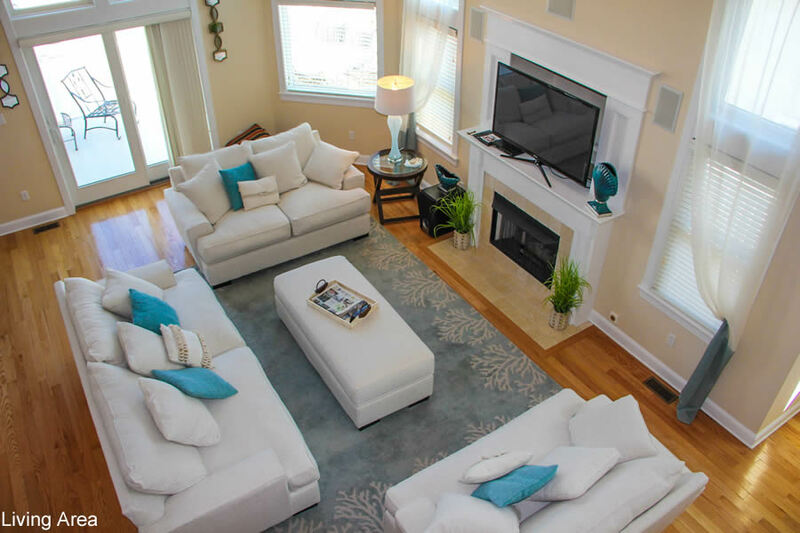 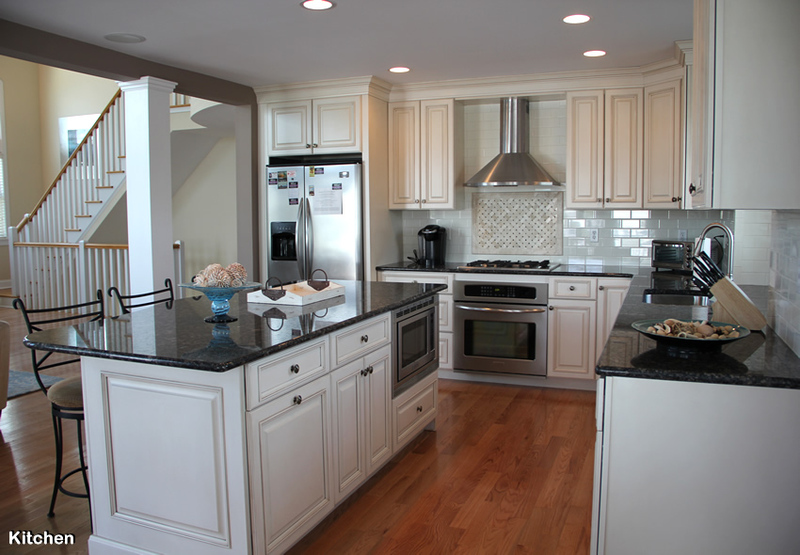 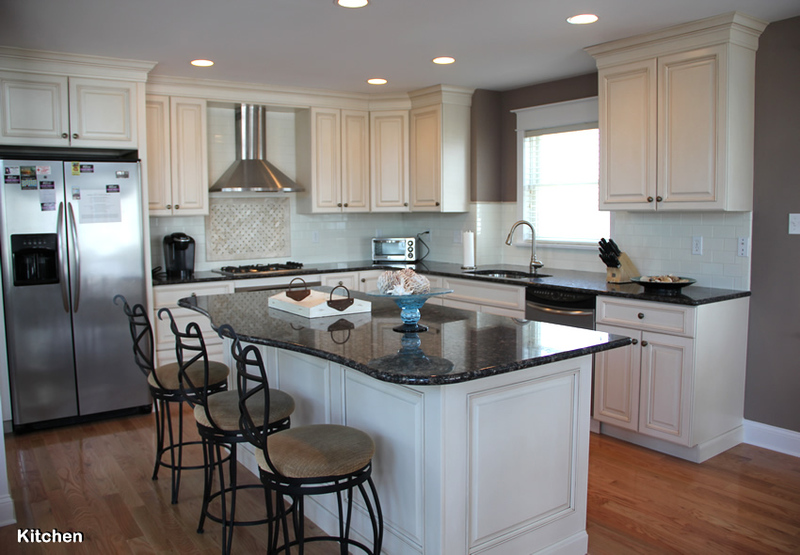 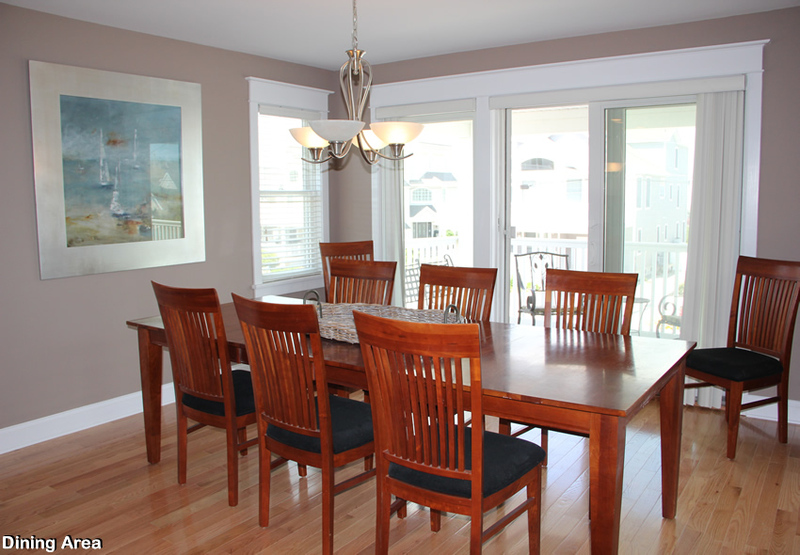 The second floor boasts a spacious living, kitchen and dining area. 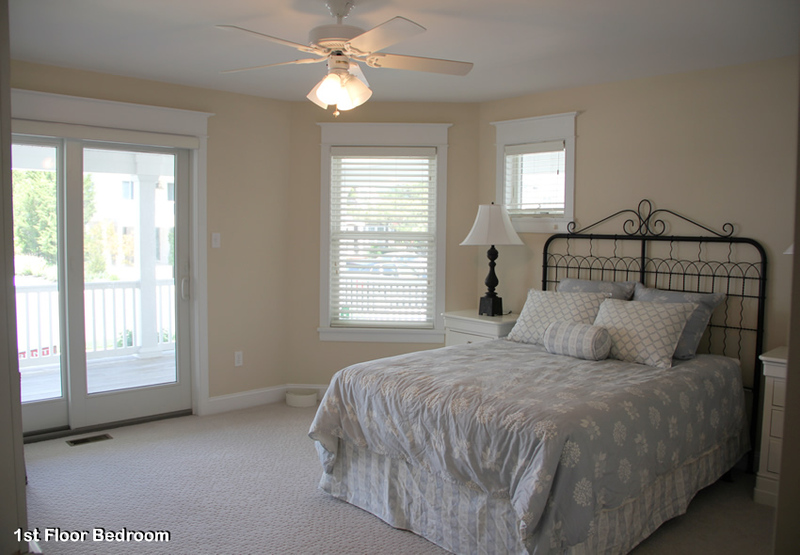 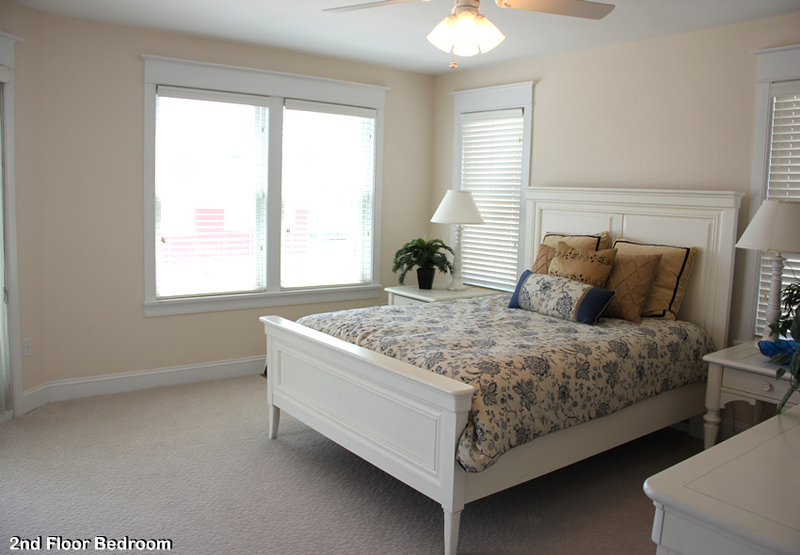 There is also a full hall bath and two bedrooms on this floor, both with queen size beds. 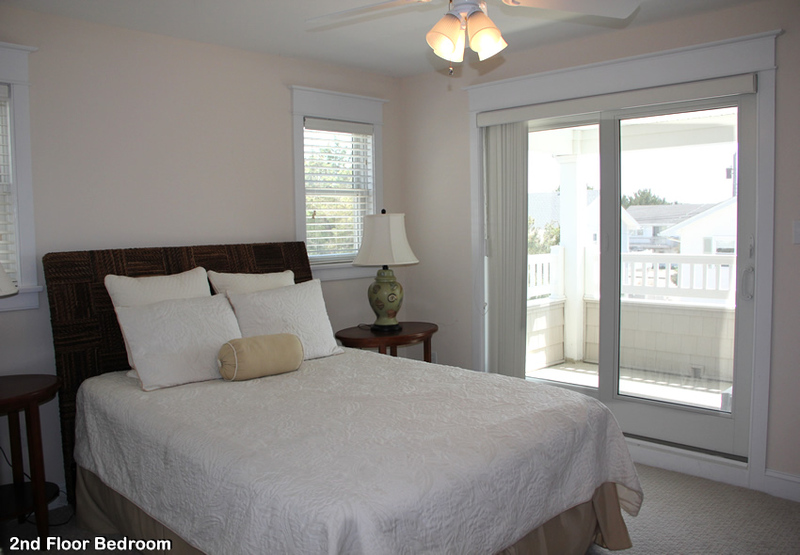 One bedroom with a private, full bath and both with access to the balcony overlooking the heated pool. 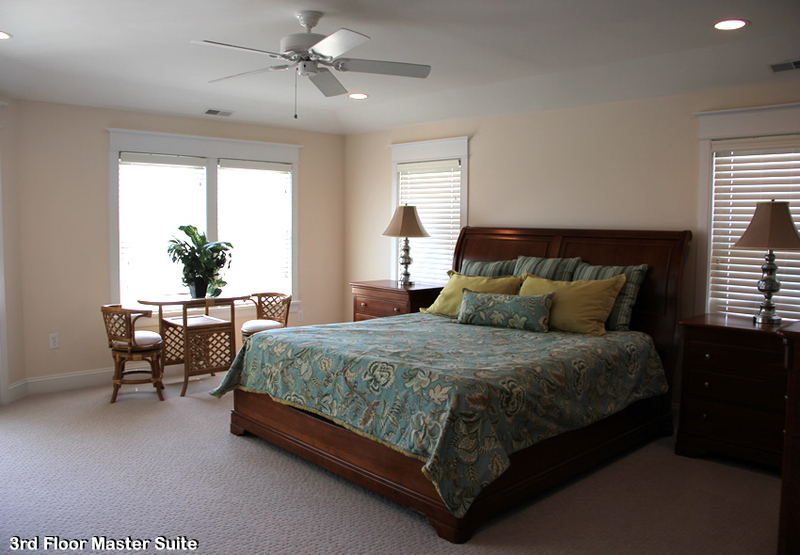 The third floor consists of two master suites; each with a king bed and a private bath. 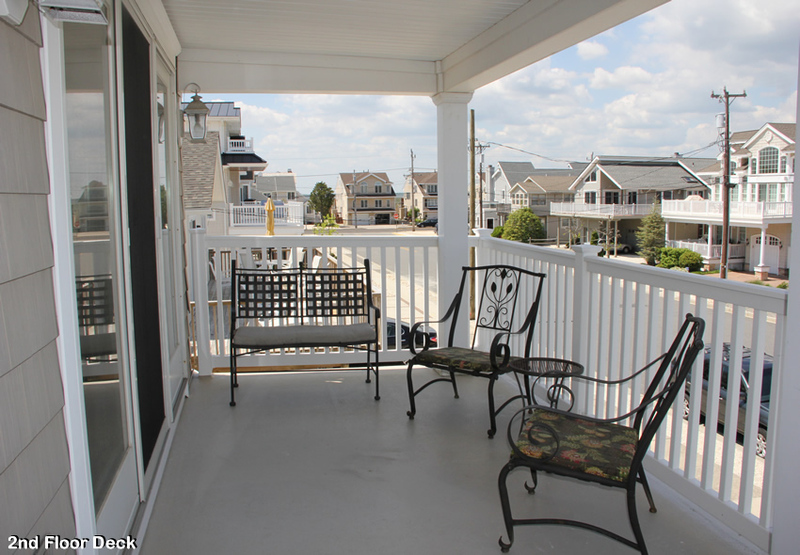 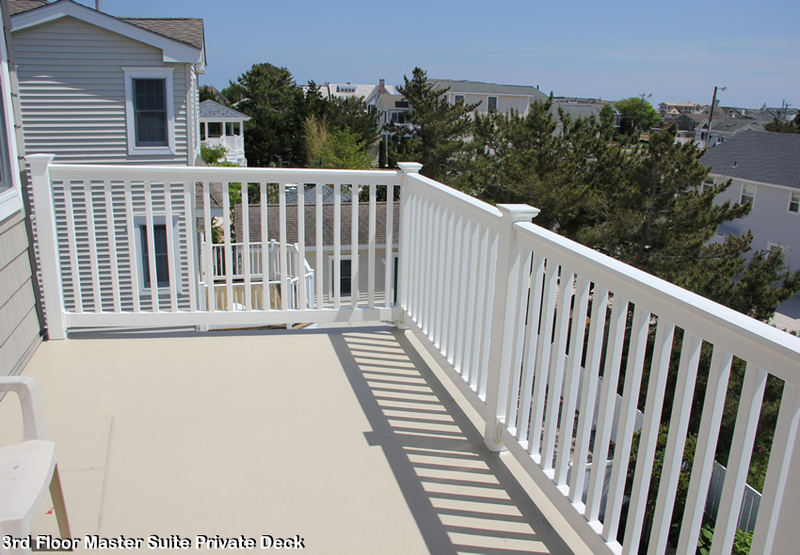 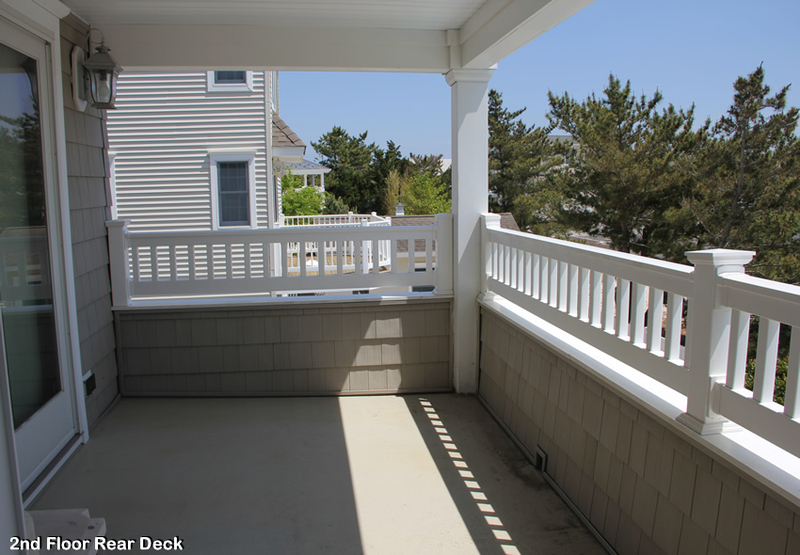 The deck off the back bedroom over looks the pool while the front deck offers ocean views. 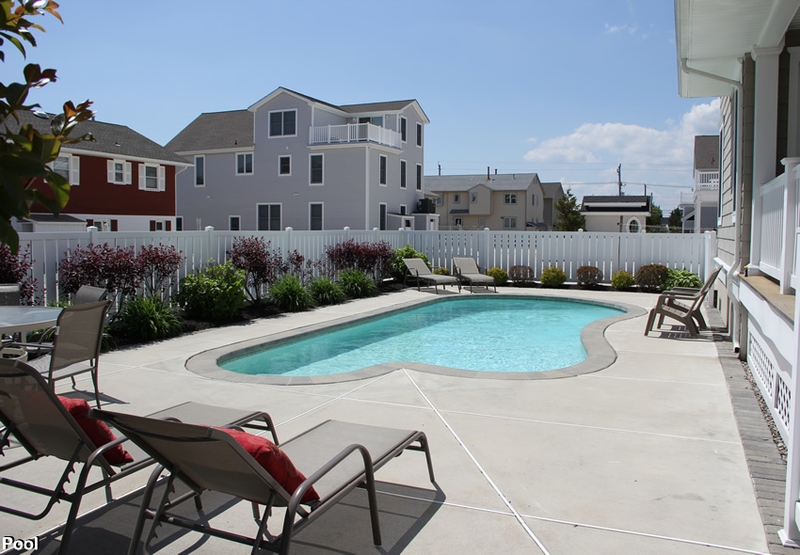 Owner provides 12 beach chairs, 12 beach towels , Wii system and a playstation 2 game system for your enjoyment. 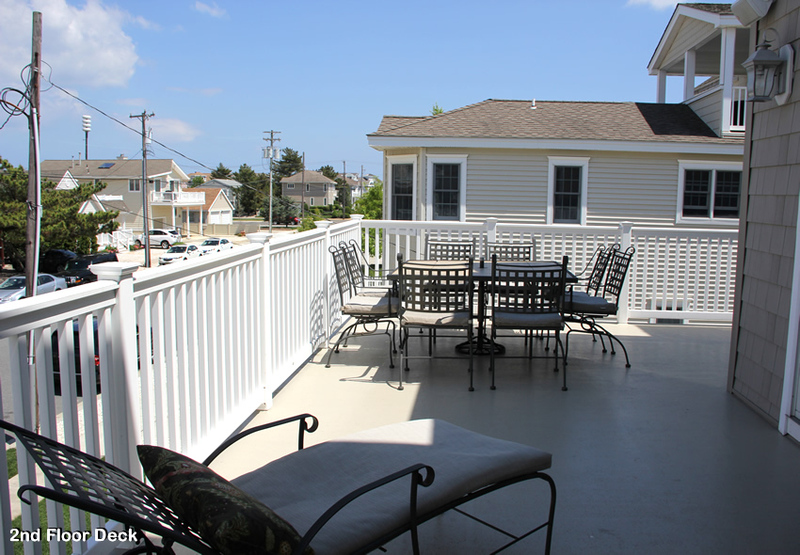 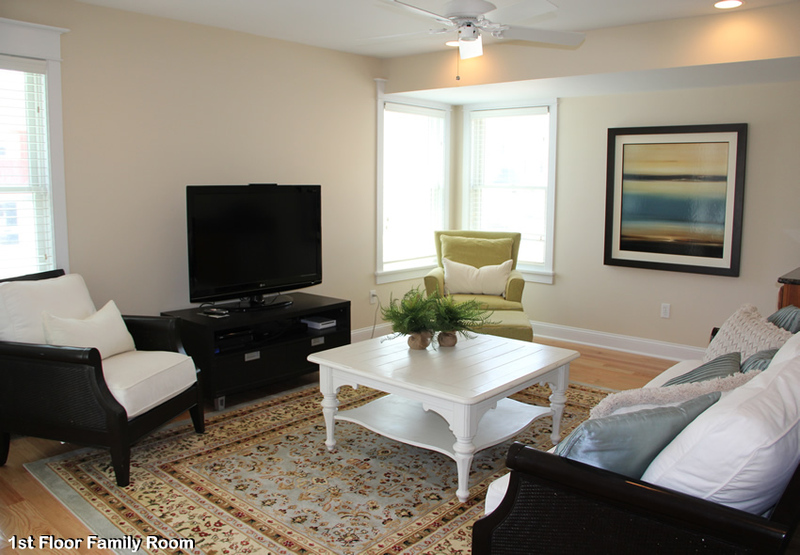 Reserve today and enjoy the best the seashore has to offer.